Did you ever dream of taking a Scuba Diving Lessons to experience unparalleled adventure and explore the world beneath the waves? Then sign up today for your PADI Scuba Diving Course. Already a certified diver and looking for an unforgettable Scuba vacation? Then you are at the right place, visit the famous Blue In Maldives Dive Centre on the North Male Atoll to enjoy amazing Dive sites and witness the rich marine life of the clear Indian Ocean. We arrange daily boat dive excursions to the best dive spots of the aria. 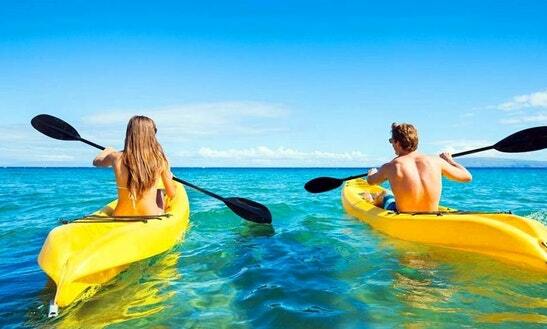 Looking for some adventure and fun then visit our Water Sports Centre on Hembadhu - Vivanta Coral Reef by Taj. Because we have activities available for the whole family and all experience levels. Have a fun ride by our Banana Boat, Fun Bed or flying bed or glide across the clear Maldivian Ocean by Canoe, Glass Bottom Boat or Sailing Catamaran. Up far a new challenge? Book a Wake board or Wind Surf Lesson with our experienced Instructors. Explore the Cristal clear Blue In Maldives House Reef by snorkelling, it offers a wide range of marine life just in front of your villa. Are you a beginner? Then use this opportunity to participate in our Snorkelling Lessons or book a personal guide to show you the best spots around the Island. 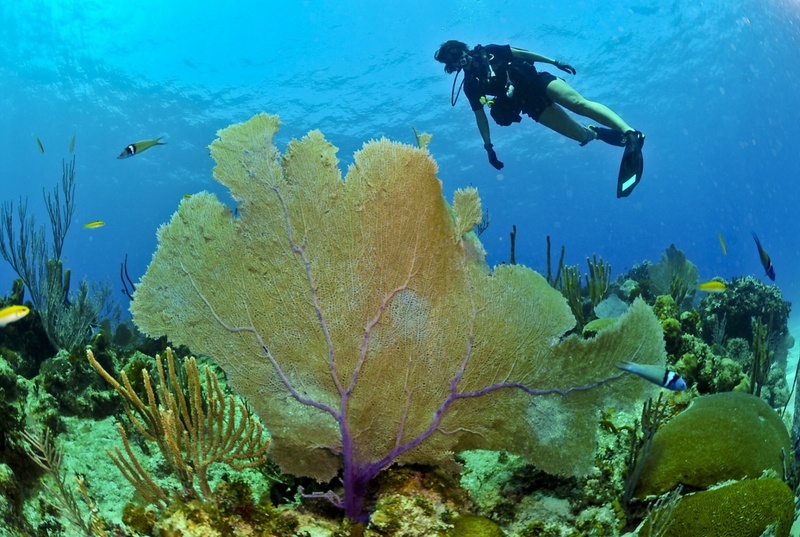 Do you want to explore a different Coral Reef? 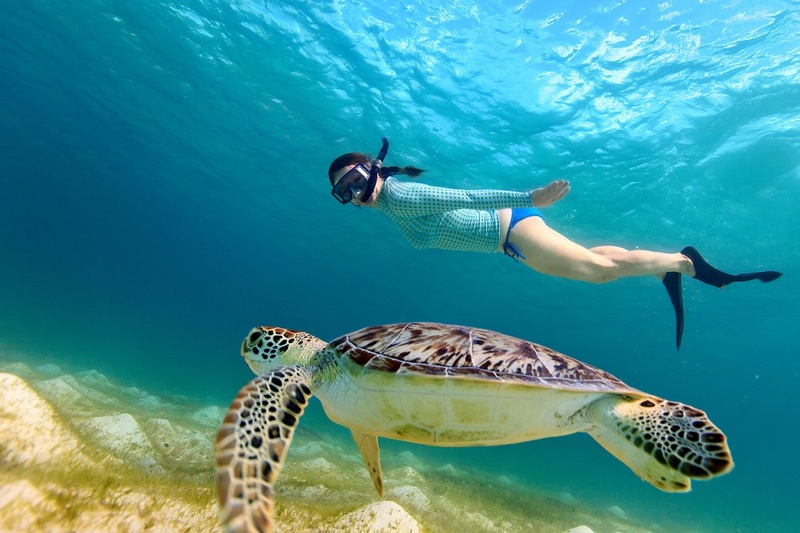 Don't miss our famous excursions to the Sandbank and Snorkelling spot of the Blue Lagoon or the unique Turtle Coral Reef . Your Partner in Recreation & Sports Management by Diving & Sailing Pvt. Ltd.
We are experienced with working in harmony with nature and the natural resources . Create new incomes and opportunities from facilities & Services in Tourism/Hospitality. Develop winning and trendy attractions.